Highlands Summer - Jackson Wild: Nature. Media. Impact. Scoured by ice and weathered by storms, the Scottish Highlands cover 20,000 miles of rugged coastline, lochs and mountains. 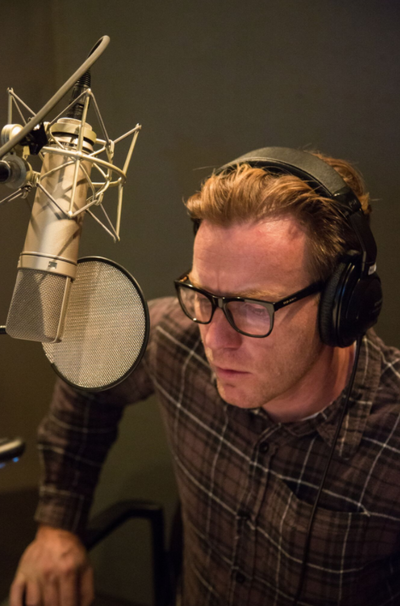 Narrated by Ewan McGregor, this landmark series gives a beautiful portrait of the wildlife that is thriving in this unforgiving place. By midsummer, the sun rules here for nearly 18 hours a day. For the animals of the Highlands, it’s a race to raise their offspring before the nights close in and the storms arrive. As summer draws to an end, the guillemot chicks of Handa Island face a death-defying leap as they tumble to the sea, fledging from 400-foot cliffs. Scotland is one of the most beautiful countries on earth… when the sun shines! The biggest problem is that it rains - rather a lot, and battling the weather was a constant challenge in filming even in the summer! We were desperate to film the incredible spectacle of young guillemots (over 30 K pairs) and not yet able to fly when they make the death defying leap from the 400ft cliffs of Handa Island to the Atlantic Ocean below. However, getting the first natural history filming access to the site agreed was the first hurdle. We then had to get a tiny boat with all our gear across to the uninhabited island and if that wasn’t enough the birds only jump in a small weather window with calm conditions and the light going down. We had to get our camera team in place on a boat at the edge of the cliff on the right evening to capture this amazing sequence. There was a window of just 2 days when we were able to get it! With wildlife, it is essential to have empathy and good ecological understanding of the subject and although we set out to capture particular, rarely seen behavior such as that of the leaping chicks, - the story telling really came into its own once the footage was captured and we could craft the story together so that the viewer can truly engage and get emotionally involved in the drama of individual “characters” and their story. The focus on individual animals and their journey was key in crafting the story telling in many of the sequences. Breeding seabirds on their Cliffside ledges are a true spectacle and Scotland holds some of the greatest colonies in the North Atlantic which can make for spectacular natural history scenes. However seabirds are almost always portrayed en masse and I wanted in this sequence to try and connect with an individual chick and family as it makes its first journey to its ocean home. We were thrilled to capture the footage and it turned out that some of the chicks took a far more unconventional route to the sea! 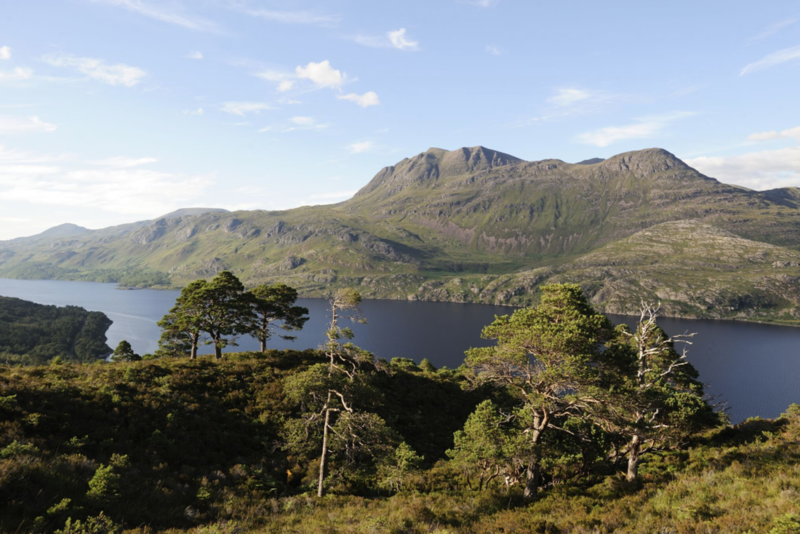 There are few places more stunning or wild than the Scottish Highlands and we hope that people both locally and internationally will be inspired by the incredible wildlife and landscape. We also desperately hope that by being entertained and engaged, viewers will also care more about the issues effecting this particular place and species but the whole natural world in general. As wildlife filmmakers, it is a real privilege to visit the wild, and meet and work with scientists and conservationists that have often dedicated their whole lives to an animal or habitat. We feel it’s also our responsibility to put something back too and have worked closely with people on the ground to provide footage, highlight stories and do whatever we can to ensure the voice of the natural word is heard on the international stage.